The interesting and diverse cultures of the people of Namibia – their customs, traditions, languages and beliefs – have fascinated visitors for centuries. Namibia’s richness in cultural tourism. Also referred to as community-based tourism, cultural tourism is particularly valuable because it gives local communities an alternative means of earning an income that benefits them directly. *Many of the below mentioned campsites are often difficult to get in touch with and information regarding them may vary through the course of the year. 1..The Nakambale Museum and Restcamp in the village of Olukonda can be visited 14 km south-west of Ondangwa. 2. The Omauni Community Campsite is located at the Centre for Sustainable Forest Management, east of Okongo. 3. The Ombalantu Baobab Tree Campsite is situated on community land behind the brightly-painted open market in Outapi. It is a heritage site with a large baobab tree at the centre of the campsite. 4. Hippo Pools Campsite, 12 km west of Ruacana, has shady campsites situated under leadwood and mopane trees, with superb views over the Kunene River. 5. Uukwaluudhi Traditional Homestead in Tsandi, the former home of King Josia Shikongo Taapopi, is an opportunity for guests to visit a traditional Owambo palace. 6. 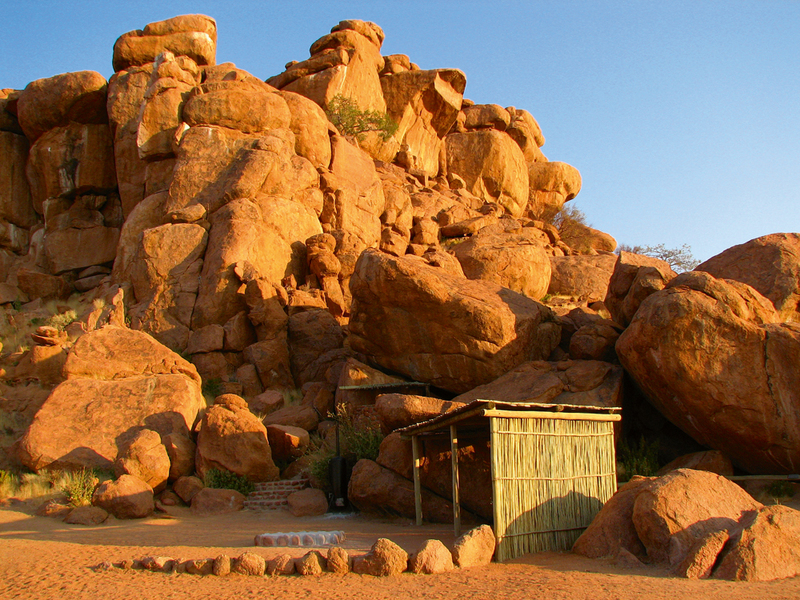 Nestled between the huge boulders in the magnificent mountain world of the Spitzkoppe is the Spitzkoppe Rest Camp. 7. Ozohere Campsite is located between and around huge boulders under shady trees, on the banks of the Ugab River between Khorixas and Uis. 8. Kambahoka Restcamp can be found next to the Aminuis Saltpan, 180 km southeast of Gobabis. 9. For a good Bushman/San experience in the extreme east of Namibia, visit Sãa Ta Ko close to the Botswana border. 10. Boiteko Campsite, positioned at the top of the hill in the Epukiro Roman Catholic Mission, is part of the Tswana village, Metsweding. 11. For those travelling to Bushmanland and the Tsumkwe area via Gam, Kaumbangere Restcamp, located 5 km south of Otjinene, makes for a good stopover. 12. 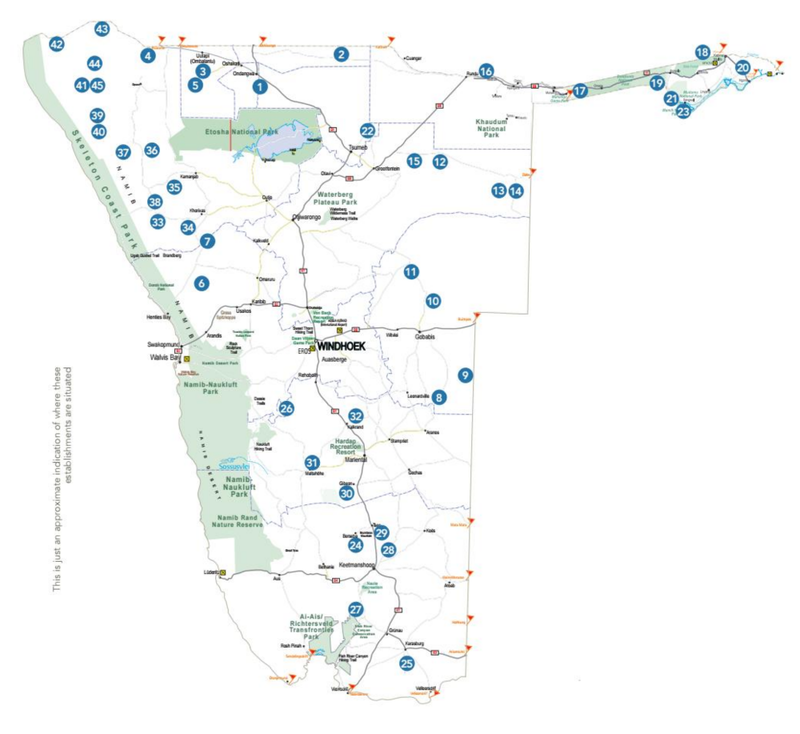 Accessible from the C44, 87 km on the way to Tsumkwe, Omatako Valley Restcamp is a !Kung Bushman/San community campsite. 13. South-east of Tsumkwe is the Djokhoe Camspite, with the Holboom baobab close by. 14. Further east is the Mukuri Camspite, situated in an area hosting several pans that attract birds and wildlife. 15. The Living Museum of the Ju/’Hoansi San provides an opportunity to view and learn about this subgroup of the San. 16. 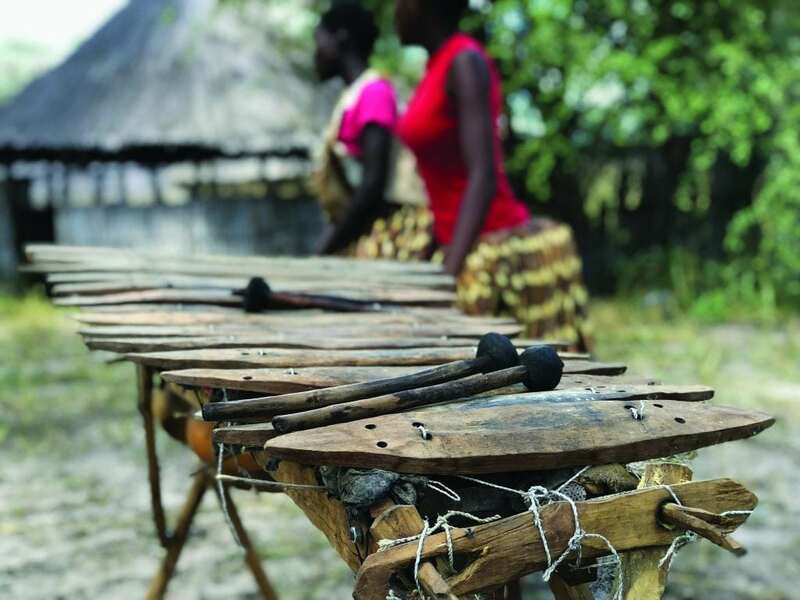 Mbamba Campsite has reed-lined lapas situated on the banks of the Shamangwe tributary of the Okavango River. 17. N//goabaca Campsite is situated next to Popa Falls, a series of rapids in the Okavango River. 18. Chobe Community Campsite is owned and managed by the local conservancy and receives management support from the nearby lodge Chobe Camp. 19. 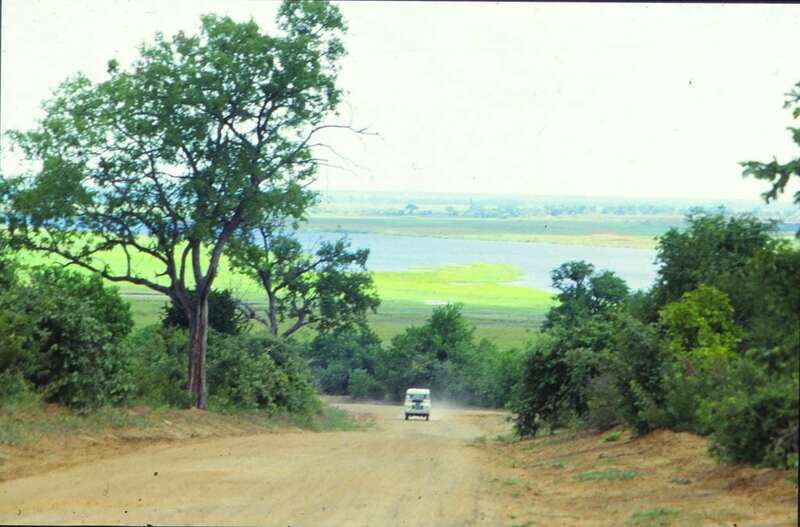 Situated in the Bwabwata National Park is the Nambwa Campsite on the banks of the Kwando River. 20. Salambala Campsite can be found in mopane woodland next to a small pan and waterhole. 21. 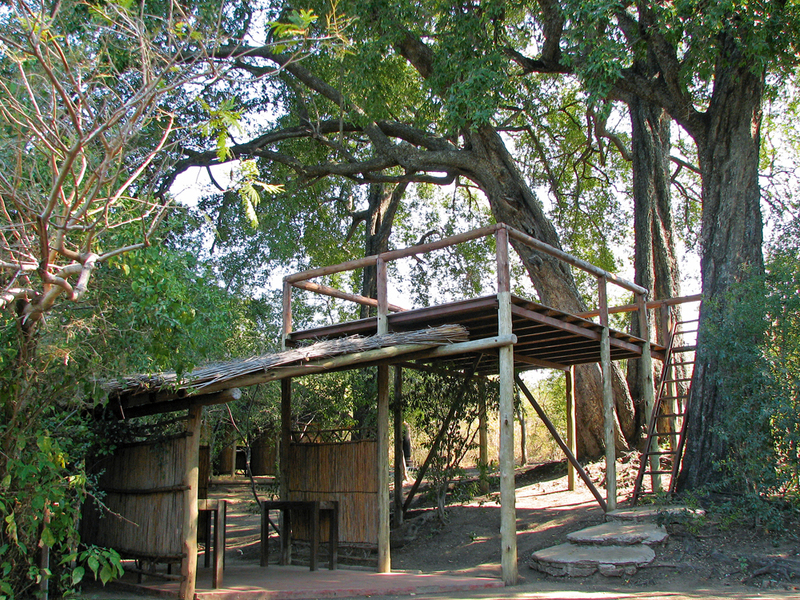 Mafwe Campsite, another community campsite managed by the Living Culture Foundation, overlooks the Kwando River. 22. Treesleeper Camp is surrounded by tamboti, leadwood and buffalo-thorn woodland, with wooden decks built in the trees for optimal viewing. 23. Near the Nkasa Rupara National Park is the Wuparo Campsite, each site with its own reed and thatch ablution facility. 24. Brukkaros Campsite offers camping near Berseba in beautiful mountain surroundings. 25. In the very south of the country, Warmbad Hotsprings Lodge is an interesting historical and cultural stopover. 26. Garies Restcamp provides a glimpse of Baster hospitality in an otherwise undeveloped area. 27. 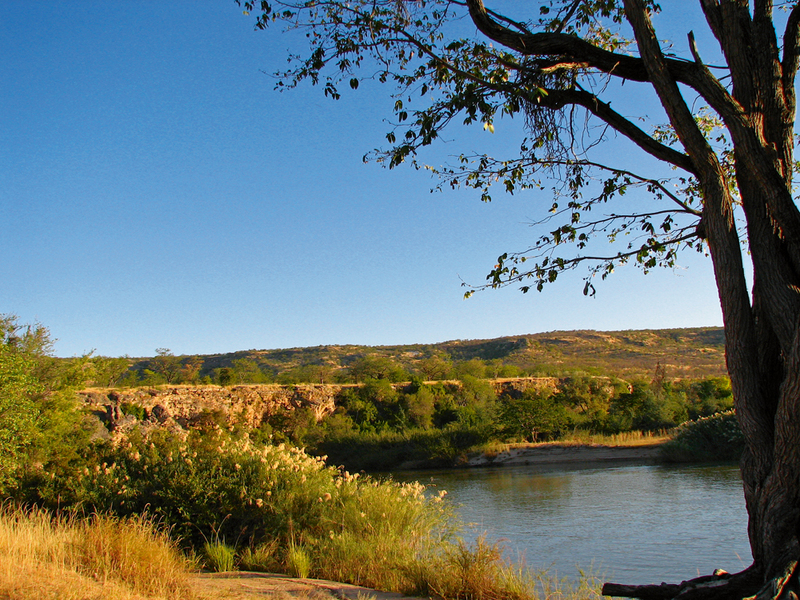 Situated in a scenic rocky mountain area, the sites at Snyfontein Camp overlook an attractive section of the Fish River. 28. ≠Nudi Campsite is set amongst quiver trees and dolerite rock formations in the !Knob !Naub Conservancy. 29. Situated northeast of Tses is Ganigobes Campsite, a basic facility with views over a riverbed. 30. Goamus Campsite is surrounded by the striking mountain landscape of Gibeon, a historical area where the Nama fought against and hid from the Germans. 31. Located in Maltahöhe, //Hai-Sores Campsite comprises six sites and several demonstration Nama huts. 32. Hoachanas Campsite, 53 km from Kalkrand, is situated in the Hoachanas settlement, a historically important location for the Nama people. 33. The Aba-Huab Campsite is a busy, bustling campsite located 9 km from the Twyfelfontein rock engravings. 34. Doro !Nawas Granietkop Campsite, 20 km south-east of Twyfelfontein, offers exclusive, private sites in alcoves created by granite boulders. 35. 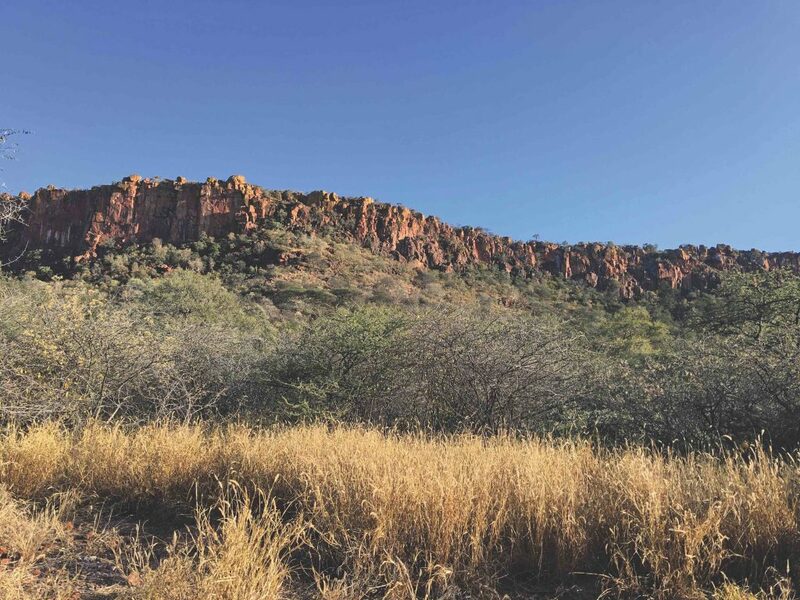 Situated near the town of Kamanjab, Hoada Campsite is surrounded by golden-yellow grass and mopane trees, boulders and birdsong. 36. Perched on a hill in the midst of mountains overlooking a dry river course, is the Khowarib Campsite. 37. The Figtree Campsite, situated close to the Sesfontein Conservancy office, consists of four large sites in a grove of ancient sycamore fig trees surrounding one of the six Sesfontein springs. 38. Fonteine Community Restcamp can be found in the Twyfelfontein area of Damaraland. It offers campsites to travellers passing through. 39. Puros Campsite is positioned on the banks of the Hoarusib River, stamping ground of Namibia’s desert-adapted elephants, which often wander through the campsite. 40. Providing affordable self-catering accommodation in the area, is Puros Bush Lodge, with Himba settlements close by. 41. Situated on the Khumib riverbank, the Marble Campsite is an attractive and well-equipped facility that represents a veritable oasis in the rugged surroundings. 42. 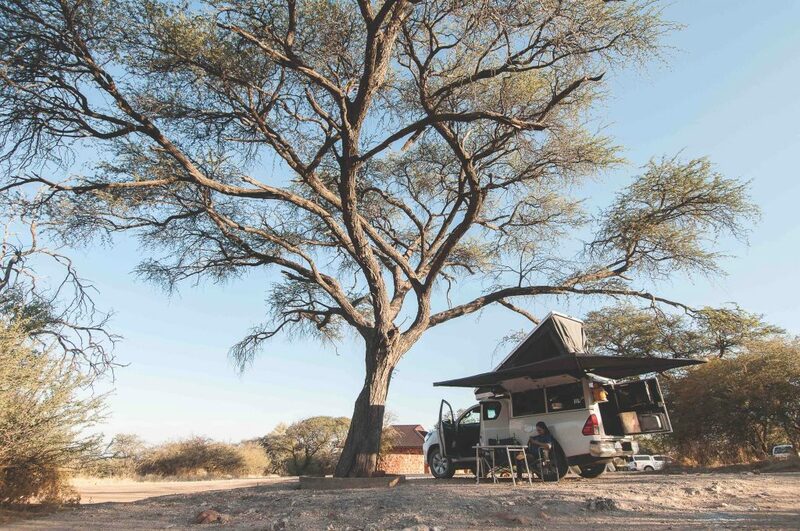 The Okarohombo Community Campsite is shaded by giant ana trees in the remote Marienfluss Valley along the Kunene River, with the mountains of Angola looming on the other side. 43. At the Epupa Falls Campsite, spread out among waving makalani palms, water rushes toward the falls and fine mist hovers in the air. 44. The Van Zyl’s Pass Campsite is only for those who are extremely well prepared for negotiating difficult and rough terrain to get there. 45. House on the Hill is a self-catering stone cottage situated on a slope adjacent to the Marble Campsite. Binoculars for catching sight of free-roaming game. Toilet paper – handy in all sorts of emergencies. Hand sanitiser, as it can be difficult to find clean water or facilities in some places. Items for campsite fun, such as balls, kites, frisbees etc, especially when travelling with children. Insect repellent for those buzzing and flying annoyances. Books and magazines for when relaxing under a tree. Water, water, water – rather too much than too little. Remember, Namibia is a desert country. Rope, which can be used to pull your car out of thick sand or even as an emergency washing line. Sunscreen – with Namibia’s bountiful sunshine, it’s always a good move to cover your sensitive areas with a protective layer of UVA + UVB cream (at least factor 30). Locks and protective covering for your valuables. Holiday stories are just not the same when the camera disappears halfway down the line. Firewood should always be purchased in a pre-packed form, not collected from the veld. Take along a small hatchet, firelighters and matches, two powerful torches and plenty of spare batteries. Vehicle spares should include a spare wheel (preferably two), air compressor or pump, tyre gauge, battery leads, towrope, shovel and basic toolkit. The best thing about camping at Namibgrens is that you do not need to be a seasoned camper. Their team can easily pitch a tent for you kitted out with stretchers and bedding. Each campsite offers a large shaded area, with its own wash-up and braai area, as well as its own bathroom set among the boulders. And if camping is not your thing, there are plenty of other accommodation options. Hiking the Fish River Canyon was never on my bucket list. Sure, I love rocks. I wanted to see it. From the deck of a lodge on the edge of the canyon perhaps. Over a cold beer. Camping isn’t everyone’s cup of tea, but for those who enjoy it, it can develop into somewhat of a passion. This issue’s Camping Files profile features Emsie Erastus, a passionate young Namibian who fell for camping – hard. 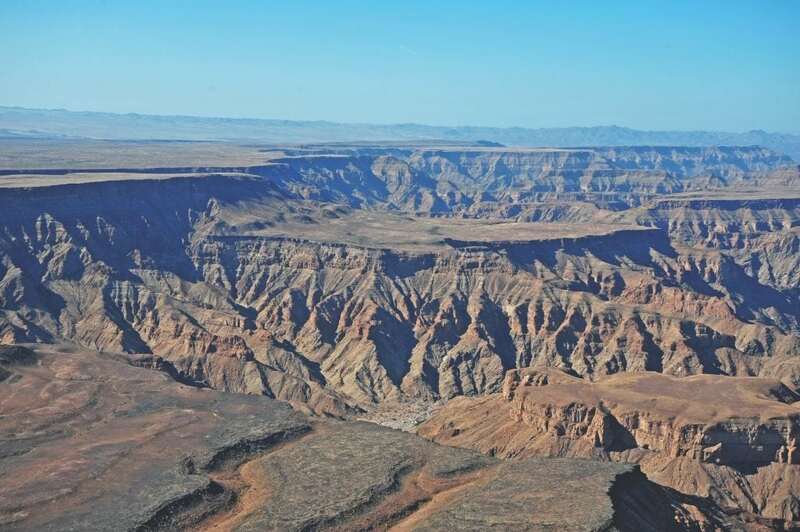 Namibia has some of the most diverse landscapes. Go figure since the country covers more than 825,000km. The best way to marvel at it all is by lacing up your boots and hiking your way over the mountains and through the dry river beds. On a recent adventure to Nambwa Tented Lodge, I discovered a new sense of recognition for what makes a place such as this truly special. What makes it stay with you, ingrained deep in the fabric of your soul long after you’ve made your journey home? We’ve just returned to South Camp and it’s almost dark. Stretching our stiff limbs, the place is silent tonight since we are the only campers. And then we hear it, a soft swishing sound in the grass. Moving cautiously to the edge of the tree line in the deep twilight, we can just make out a solid mass of elephants mere metres away from us. The camping bug bites the most respectable members of our community. Deputy Judge President Hosea Angula started exploring Namibia with fellow supreme court judge Dave Smuts and the late photographer Tony Figueira in the early 80’s. And even though work seems to be getting in the way of his hobby, we do believe that once a camper, always a camper. Here Judge Angula shares his thoughts on the best camping cars, scaling the Brandberg and why you should never leave your shoes outside the tent. 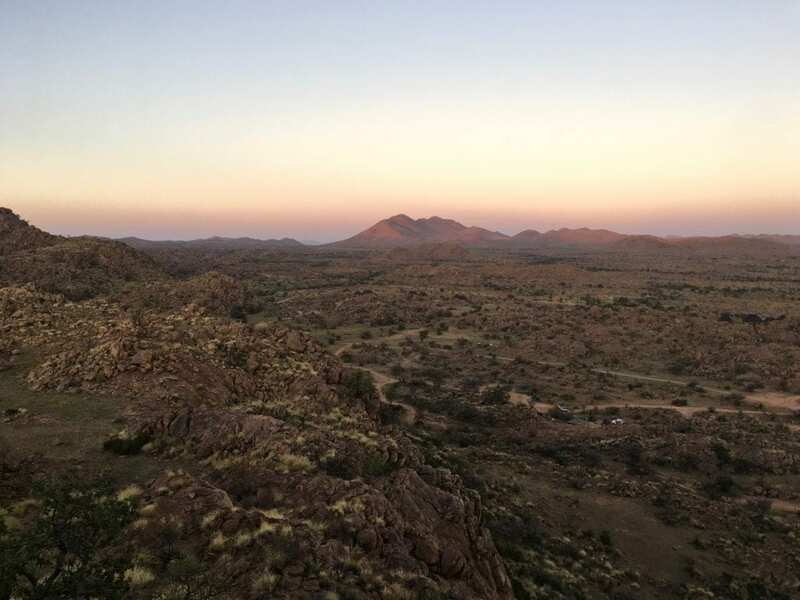 During a drive down to Windhoek, Nina van Schalkwyk stopped in the dusty little town of Kamanjab, where she was charmed by its surprising creativity, cheerful inhabitants and a sheep that can’t keep its pants on. Okay, so it’s true that the north-eastern Kavango and Zambezi regions aren’t the quintessential desert landscapes one may associate with Namibia. 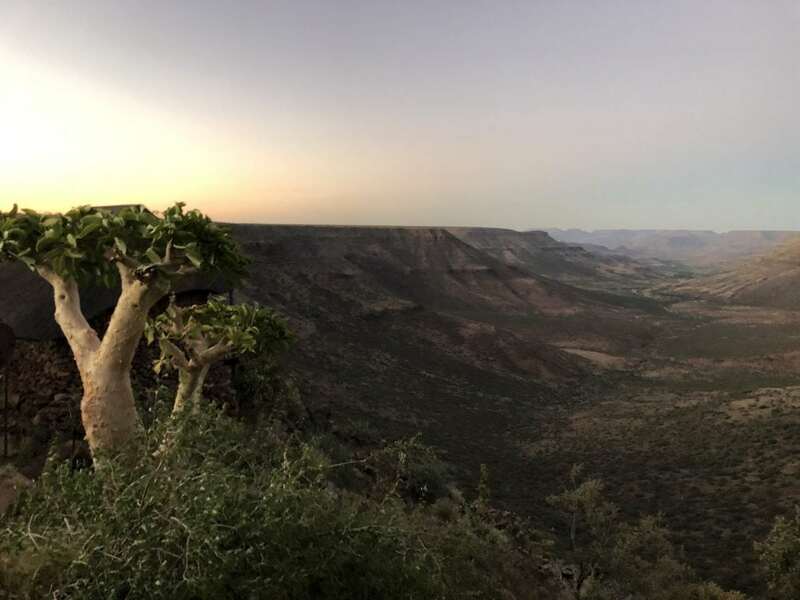 They are as lush and green as a southern African region can get, but they are still part of the country and often offer a welcome reprieve from the arid beauty that is a trademark of this special corner of Africa. That said, the first glimpse you catch of the mighty Okavango River as it meanders along the north-eastern edge of Namibia, creating a natural border with our neighbour Angola, will be a sight for dry eyes. 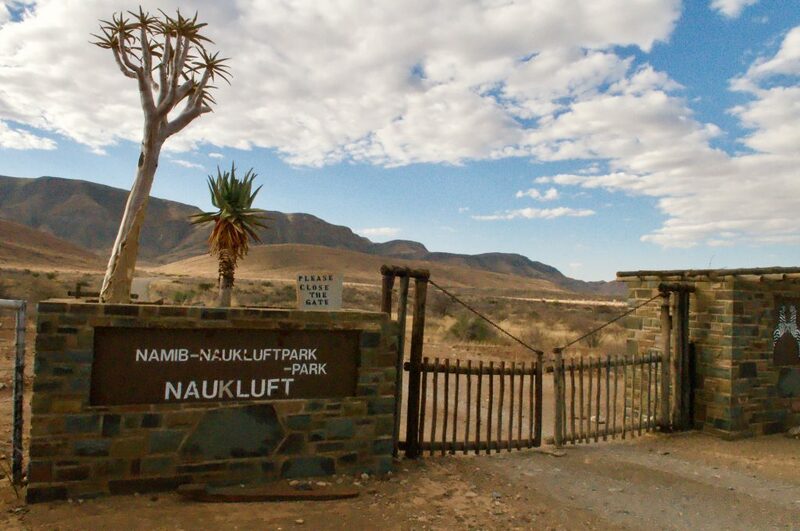 Namib-Naukluft National Park was our destination – the largest park in Africa and the fourth largest in the world. For the next three days, the answer to any question was ‘bikini’. If your vision of vacationers in Africa is confined to young, fit, twenty-year-olds with state-of-the-art rucksacks, think again. Namibia is the land for all ages, even prehistoric creatures like me and my friends. In the middle of Kigali, on the car park of a hotel, we had to replace the clutch of our camper. It took longer than anticipated, because replacing the clutch meant the engine had to be removed, which is slightly more time consuming when the contraption with which to lift the engine out, arrives in the back of a taxi. Up to that point, there had been some other mechanical challenges along our 14,000 km road trip, which – I want to add for the record – did not involve our Land Rover only. Just before we entered Burundi one of the Cruisers needed to get a gearbox fixed and we spent 24 hours playing cards in the yard of the mechanic shop while waiting for parts to be bussed in from Dar es Salaam. Then came the big problem, which actually brings me to the beginning of my story. The alternator packed up. With my limited knowledge of what goes on under the hood, to me, this only meant no air-conditioning in the truck, in mid-summer on the equator. What happened then seemed like magic to me. In the sprawling capital of Uganda, we typed in “Landrover Dealer Kampala” on the iPad app and there it was – a pinpoint in a maze on the screen. We were certainly not the first travellers looking for this place because if we were it would not have been on this amazing app. As the left-seat passenger, I never bothered to find out why we always arrived at our precise destination. 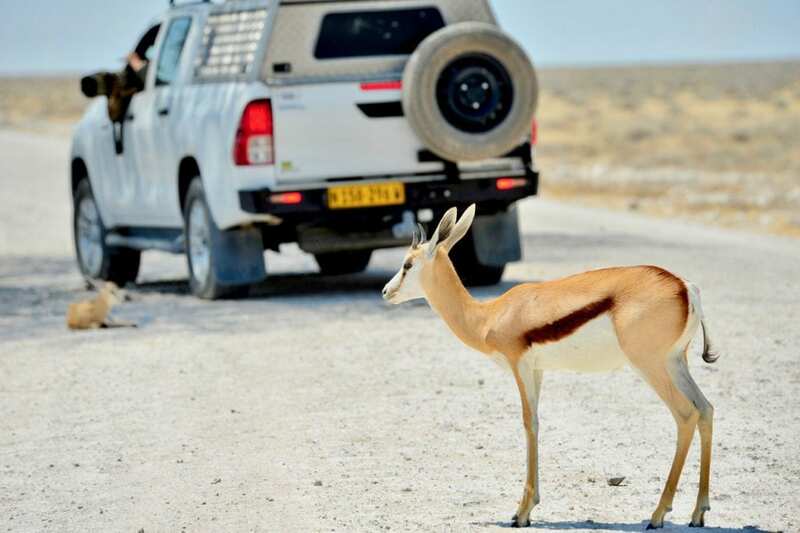 Luxury on the Open Road: Camper-living for the ultimate Namibian self drive adventure! Endless stretches of both asphalt and gravel dissect and are scattered across, over and through the vast plains, hills and valleys of this beautiful country. 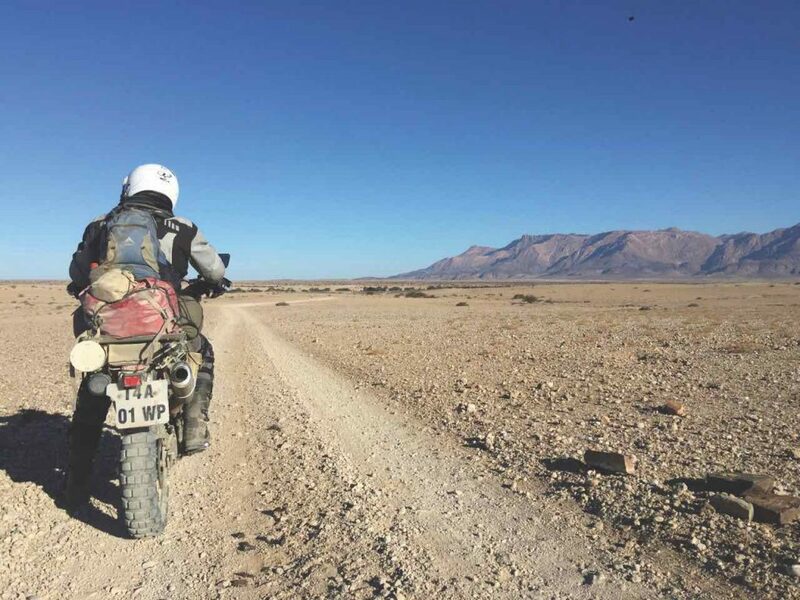 So often the greatest Namibian adventures lie just around the next bend or just beyond the next turn-of. For the avid traveller, the adventurer at heart, nothing quite beats the freedom and wonder of a self-drive safari through this spectacular corner of Africa. But what if staying in lodges isn’t quite your thing? Do you prefer the rugged appeal of camping, minus the hassle? Well, what if we told you that there’s a middle ground? The term is ‘glamping’. A combination of the luxuries and style of lodge-living and the freedom and often unparalleled immersion in nature by camping. Two girls, one car and one chance to get out of town and have an adventure. Sound familiar? Wheels on the road, the sky a wide arc above us and only the black line of the road stretched out in front of us. Our destination? The Waterberg Plateau National Park. Just two hours from Namibia’s capital, the Waterberg is easy to get to, fun to explore and great for families. For two chicks though? Well, we’re not unfamiliar with “roughing it” and, in fact, that’s our usual setting. Turning off the B1 that runs like a bloodline through Namibia from its southern border to the north-eastern tip, we waved at traffic officers on duty, who smiled cheerfully and waved us through, after curiously glancing into our car looking for the men that they guessed must be hidden somewhere. Nope, no guys, just us two girls. Olifantsrus: What a first impression! Olifantsrus is the perfect place for selected animal watching. By “selected” I mean you select your seat at the hide and buckle down for some serious eye trawling over the medley of animals at the waterhole. Community-based tourism – Go camping for culture!